Football, while fun, is still a rough sport. Despite the helmets, pads, and other protection, injuries are part of the game. 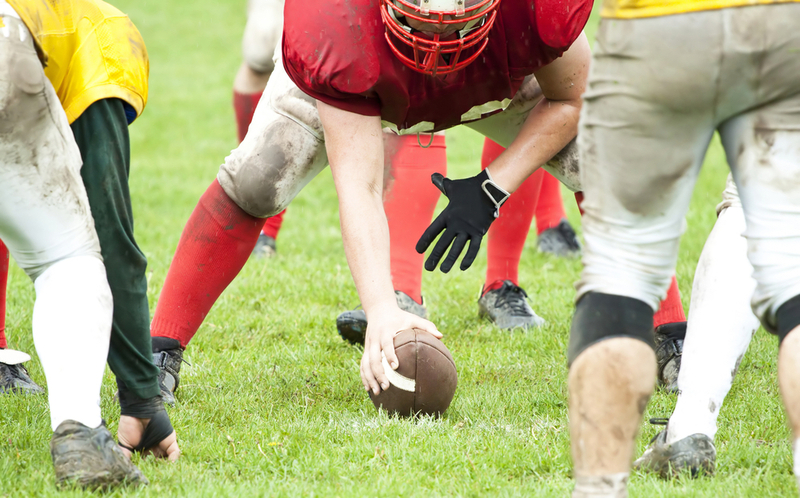 The variation of the player’s size, speed, position and physical contact, can play a role in the type of injury. ACL Tear. The diagnosis every athlete fears and no athlete ever wants to hear. ACL stands for Anterior Cruciate Ligament and it is one of the major ligaments responsible for providing stability to the knee. It connects the thigh bone to the calf bone, and prevents the lower bone from shifting forward. 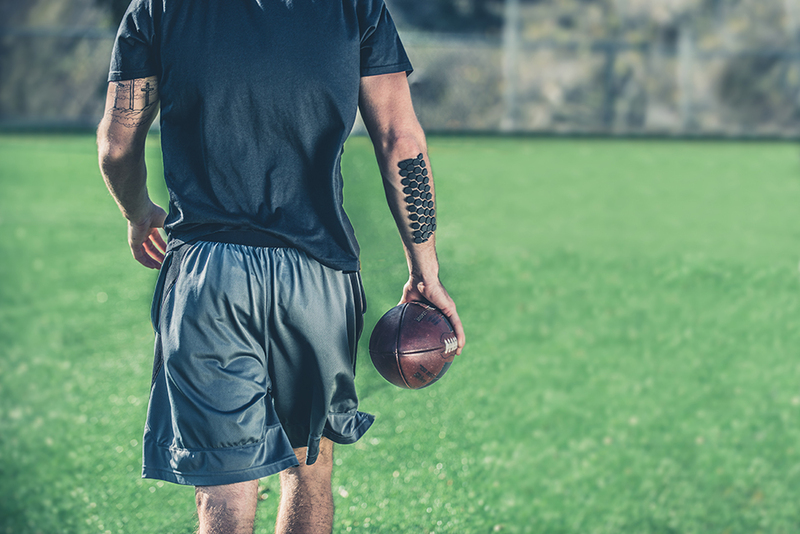 DonJoy Wrist Wraps have been trusted by professional athletes, including NFL football players for years. 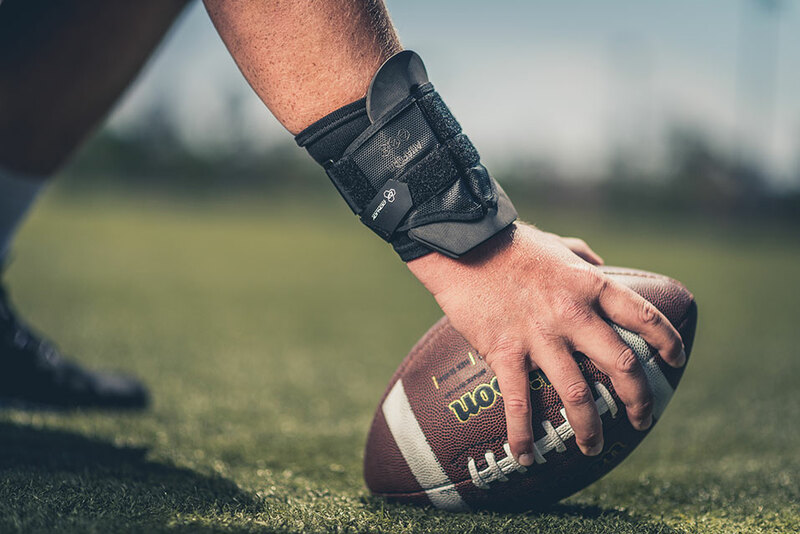 Born from the same concept, the new DonJoy Performance ANAFORM Wrist Wrap is sure to stand out from the rest of the wrist braces on the shelf today. 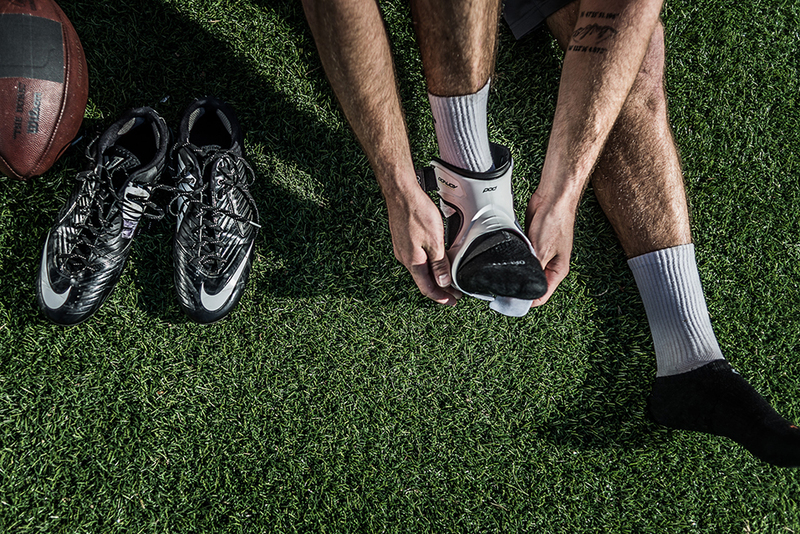 Leave the tape at home with the new POD Ankle Brace. Taping is inefficient, time consuming, and wasteful. Our Solution: new patent-pending POD Ankle Brace. POD Ankle is easy-to-use, re-usable and seamlessly integrates with all footwear. What if we told you that you could throw your tape away for good? 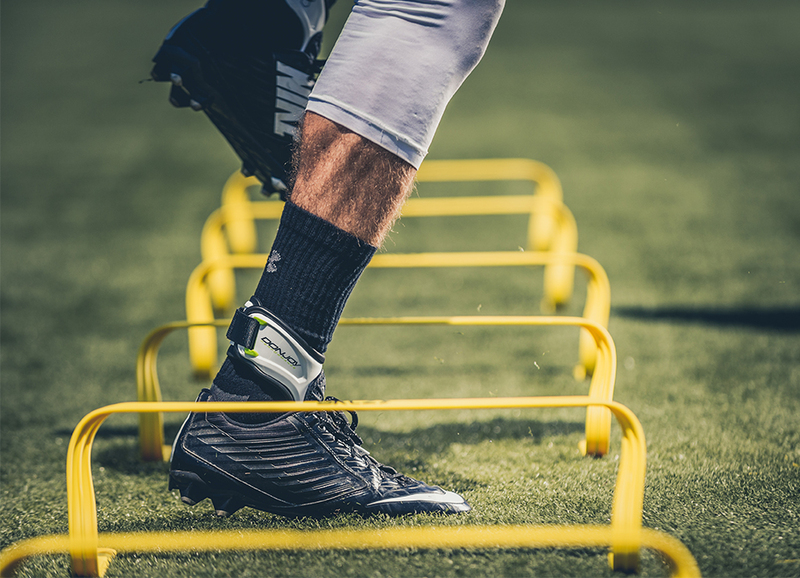 Our new POD Ankle Brace is designed to provide all of the support an athlete would get from having their ankles taped, but with less of the nuisances tape can bring about. DonJoy Performance announces today the addition of San Francisco 49er’s star linebacker NaVorro Bowman to its roster of professional athletes. Bowman will serve as the face of the DonJoy Performance DEFENDER line to promote on-field protection for players of all ages. 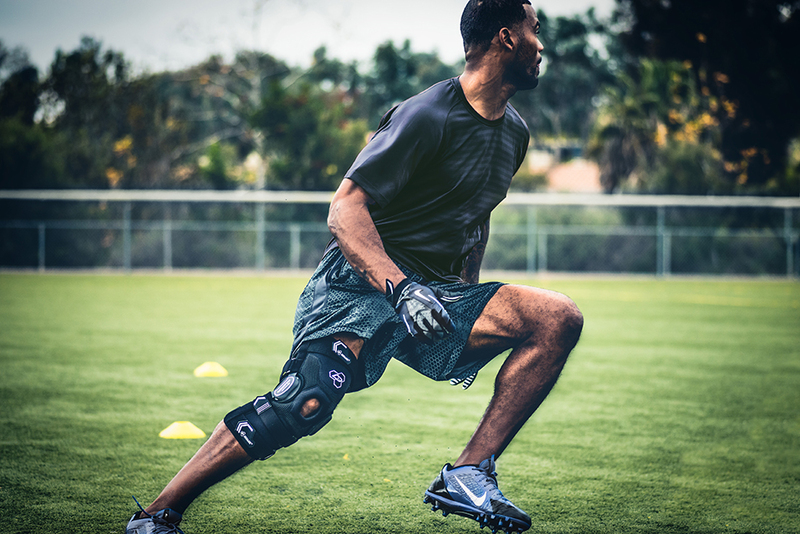 Head Athletic Trainer at the Division 1 Collegiate level, Patrick Spieldenner trusts DEFENDER Skin as a custom fit, easy to adhere solution on the field.